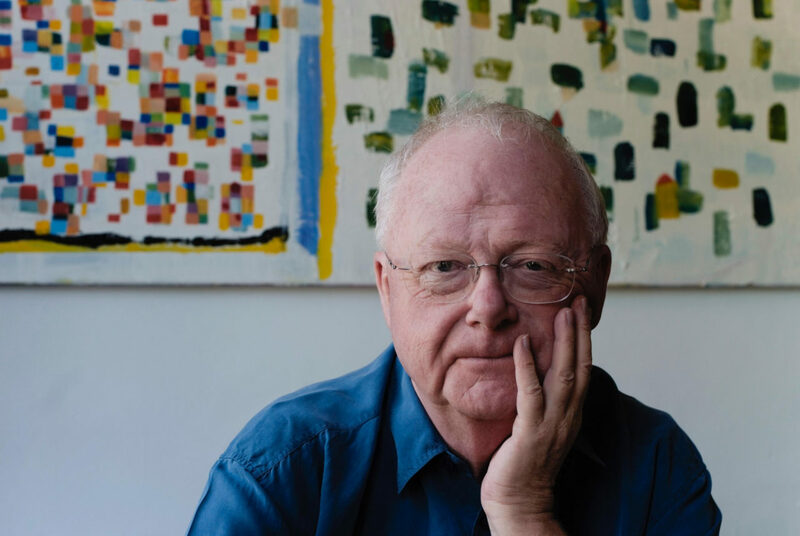 The Residentie Orkest and Louis Andriessen enjoyed a close professional relationship for decades. To mark the 80th birthday of this influential Dutch composer in June, the Residentie Orkest is celebrating his work with an impressive suite based on the opera Writing to Vermeer. Louis’ father, Hendrik, is also recalled in the sensitive, fascinating series of songs for soprano and string orchestra. Through the unique Master’s specialisation, Orchestra Master, students who have passed an audition are paired with a professional mentor and have the opportunity to play in the Residentie Orkest. This concert is therefore also an opportunity to listen to the musicians of the future.